Are you eating well enough? I have been a bit surprised by just how incredibly well my body has responded to the month-long course of supplements I tried last month. One reason to where the sudden glow came from is certainly down to the quality of the product. 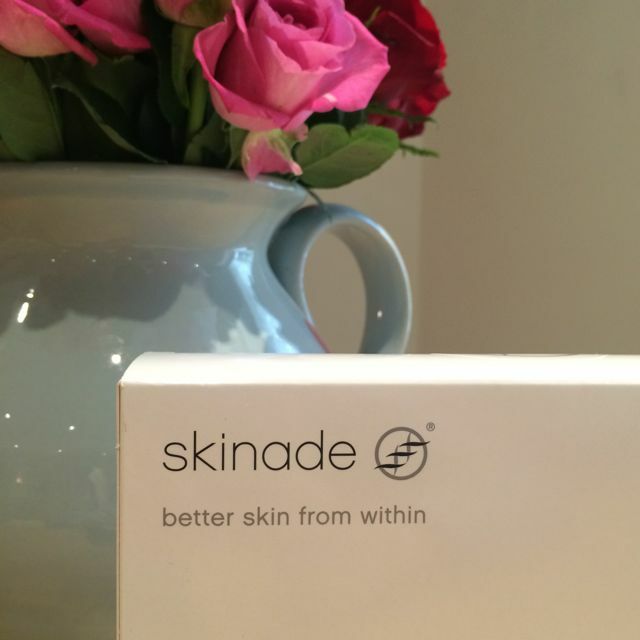 Skinade is much praised and acclaimed for, and my own experience hasn’t been any different to what I had read before. The other answer though is found a little closer to home, as I have recently discovered. A week into my skinade trial. Glowing from within! I used to be convinced that supplements don’t do much to my body, as I believed to be getting everything I need from food. So how could a supplement give me such an energy boost and visibly improve my skin? Could it be that I was lacking in nutrients? In my head, I have been eating saintly since my return from Kamalaya last October: lots of fresh veg, some fruit, mainly plant based protein and, of course, plenty of water. However, a week after filling in a food diary, I realised that not only somehow had sugar sneaked back into my diet, but also that I was nowhere near getting my five-a-day. Out of seven days, I had cheese and ham toasties for lunch on four occasions. Not quite the zen lifestyle I was mentally committed to. So what’s a girl to do? Be more mindful of what I eat. And be religious about supplements. As it shows, my body is craving a little additional TLC. I am thrilled to announce a fantastic giveaway: a month’s worth of skinade, the absolutely amazing liquid supplement with collagen and loads of high potency multivitamins. To win simply leave a comment below. Draw closes on Wednesday, 4 June 2014. Iota! Congratulations. And thanks to all of you for taking part. What a great blog post ! Eating well is the most difficult thing to do especially when your on the move ! What a perfect giveaway ???????????? Please, I need your glow! Keeping up the shine is a challenge these days. One house not sold, next one not renovated, two year old awake at night with chicken pox, nautious with another one, cleaner quit, workshop marathon, outgrown blond, rain. Save my skin 🙂 tack. What a great article. As a busy working mum school runs and business can be a big of a rush…and then fitting in in a healthy lunch. Eating my full share of fruits and veg still leaves me feeling a little tired. I think maybe this is just what I need. What a great giveaway! Your skin looks incredible!! I’ve been doing a lot of research into Skinade the results seem flawless!! I too believed my diet was enough my husband is a vegetarian so as a family we have a great broad food diary and we have a daughter so im conscious of her eating a great variety but obviously wasn’t so much for myself!! It’s the little bits that sneak in! I feel like my skin looks so tired and I’m only 26! It looks like a fantastic product!! 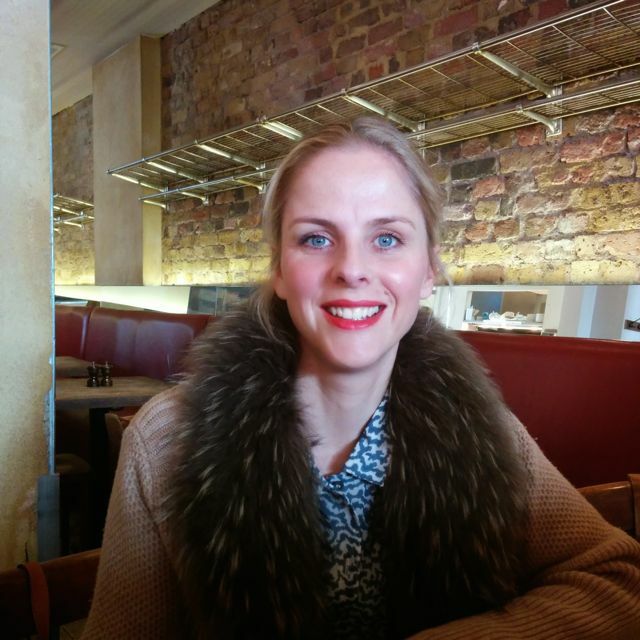 I have loads of great things about Skinade and would love to try it for myself. 8 weeks ago I broke my femur in an accident and had to have major surgery requiring a blood transfusion. I too try to eat well but convenience is key when you can’t walk or carry too well! The active ingredients could potentially help my surgery scars heal better which will boost my shattered confidence…the problem is I can’t afford to try it given the situation! Or physically get to stockist. Fab article, whatever our situation we try to do the beat by our skin and bodies but could always use further help when it comes to feeling good and being confident in ourselves. I would like to surprise my daughter she gave birth recently and is also getting married in August her skin looks a bit tired and could do with a lift our diet is healthy and she goes to the gym at least 3 times a week to trim her figure.Thanks for a very informative article. I think you should give it to Amy, though. Sounds like she needs a boost! Oh gosh, I’ve just gone back and read the other comments, and it sounds as if lots of people need a boost. 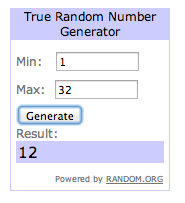 You’re going to have to do that random selecter thing. Fab giveaway I’m undecided about supplements as doctor friends always tell me they are not that beneficial but I do need gentle iron around the time of the month and b6 is proven to help with pmt etc. You look fabulous but you always do beautiful lady. Now very importantly, where is your coat from? Ham & cheese toasties are delicious though! I would love to win this!! I cannot find this in North America! You look fab! Ham and cheese toasties are just so quick and easy aren’t they? This would be awesome! I need energy and am constantly searching for something to help with my hashimotos disease issues… maybe it will be this! Thanks for the opportunity! You look positively glowing! I’d love to try it, I could do with a skin boost. Yes – you are glowing. I don’t really ‘believe’ in supplements, but am willing to change my mind!! You are glowing!! I have been slacking on my supplements, but the high quality ones do seem to give me a boost– trying out a cinnamon one at the moment and I love it. Yes please! Would love to try it. Wow, your skin looks glowing after those supplements. Thanks for the reminder to eat well, and please sign me up for the giveaway. Ooh, yes please! Your skin looks fantastic! New mother, sleep deprived, breastfeeding, too much cake at those mother and baby groups. I need this..
You look positively glowing in your photo. I tried a different brand of skin supplements in the past but didn’t really notice any difference. I don’t have a sob story as to why I need skinade other than I’m studying for professional exams right now and have definitely been slacking on the skincare/ eating well front!